War movies are in the spotlight at the on-going 19th Shanghai International Film Festival. As 2016 marks the 95th anniversary of the founding of the Communist Party of China, filmmakers are paying tribute to a tumultuous period of the nation's past, and those who made the ultimate sacrifice. "My War" tells the story of a group of young Chinese men who were transformed by the Korean War and their resistance against U.S. aggression. When it comes war movies, classics such as "Sparkling Red Star", "Tunnel War", "Landmine Warfare" easily roll off the tongue. At this year's film festival, remakes of these classics as well as new works based on true stories have brought a fresh air to the festival lineup. 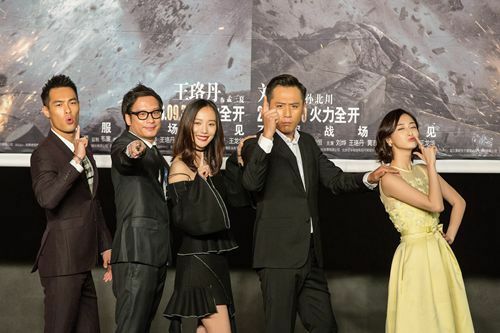 "Young people today should know more about the sacrifices of the older generation that brought about the peace and happiness we enjoy today," said Liu Ye, an actor. Meanwhile, an action comedy "Rail Road Tigers" tells the story of railway guerrillas and stars Jackie Chan and a number of other Chinese A-listers. Adapted from real-life stories, the film depicts the fierce resistance against Japanese aggressors by a group of self-organized Chinese guerrila fighters. "I think we can take these serious subjects and combine that with the tastes of the young generation so that they can learn what really happened back then. It is of great historial significance," said Hsu Chi, an actress. "I think as young poeple we should get to know more about that period of history, that's why I took on this project. 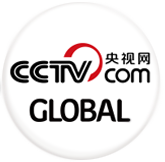 I also learned a lot," said Kris Wu, actor/singer. The 19th Shanghai International Film Festival will be held until June 19th. Nearly 600 films will be screened during the festival.